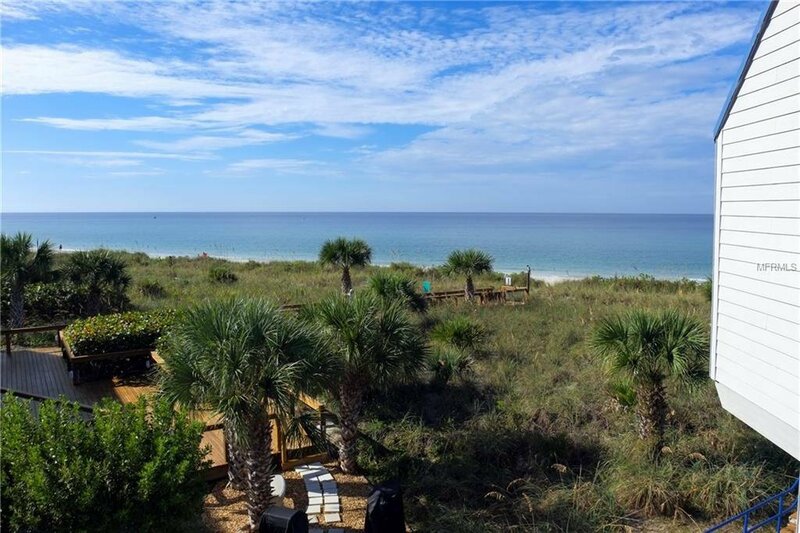 When your toughest decision is whether to lounge on your private beach or float in the heated community pool, both steps away from your Gulf front retreat, you know you’ve arrived! 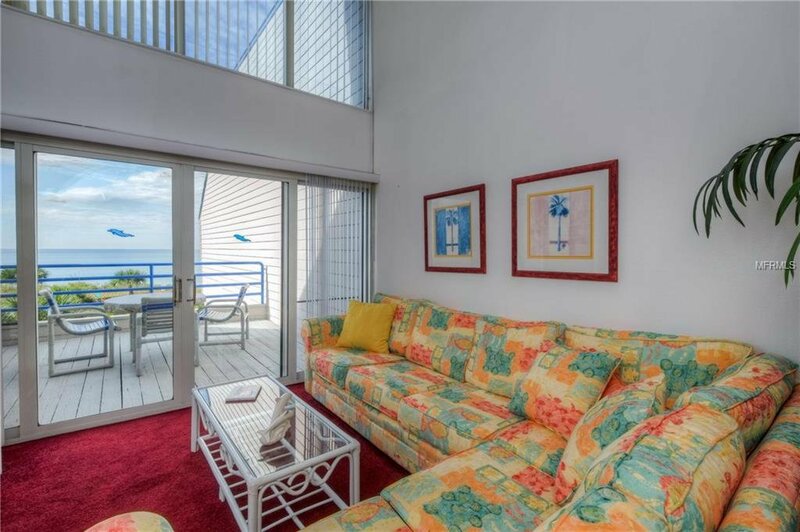 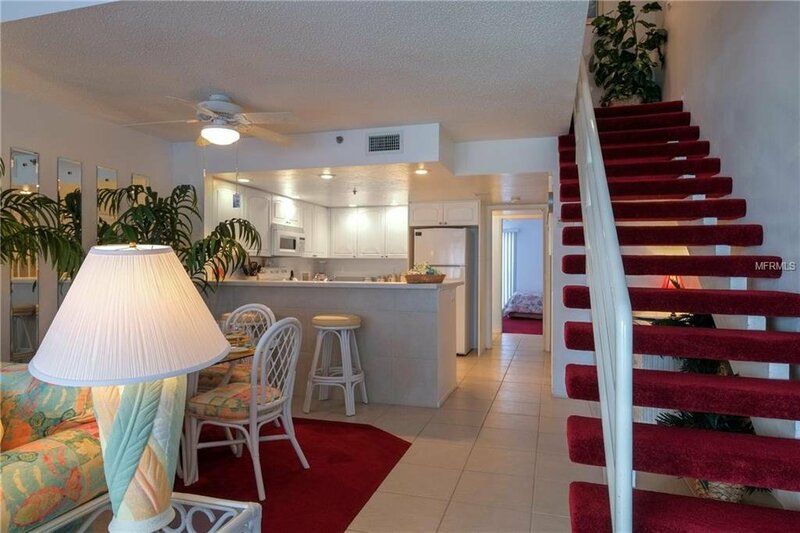 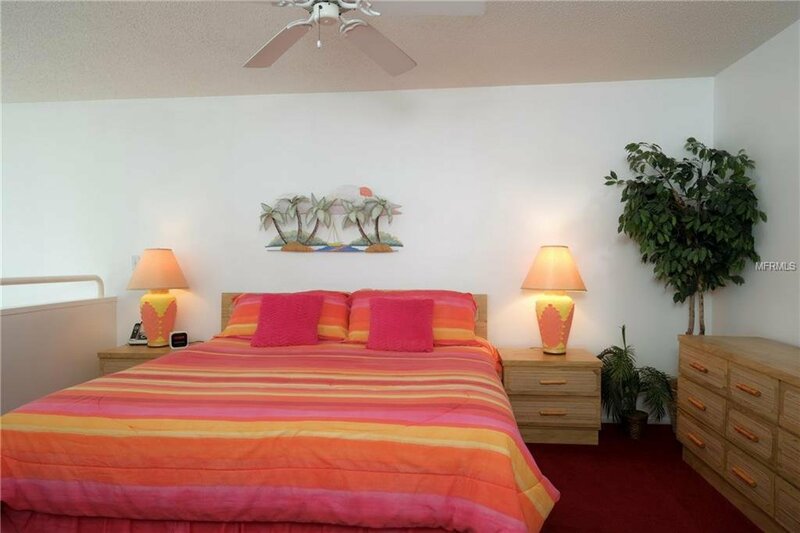 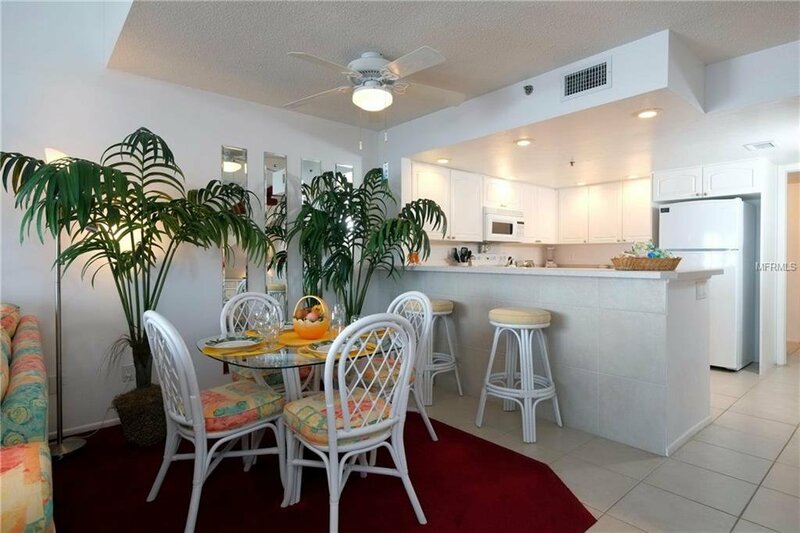 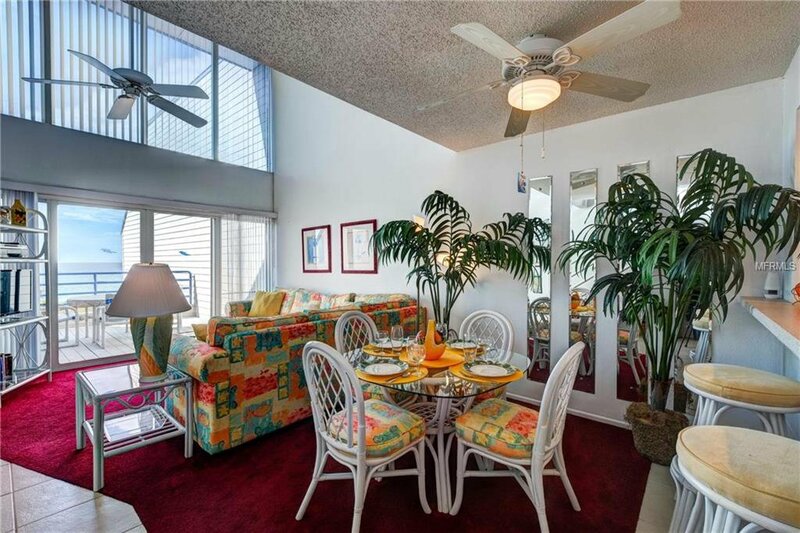 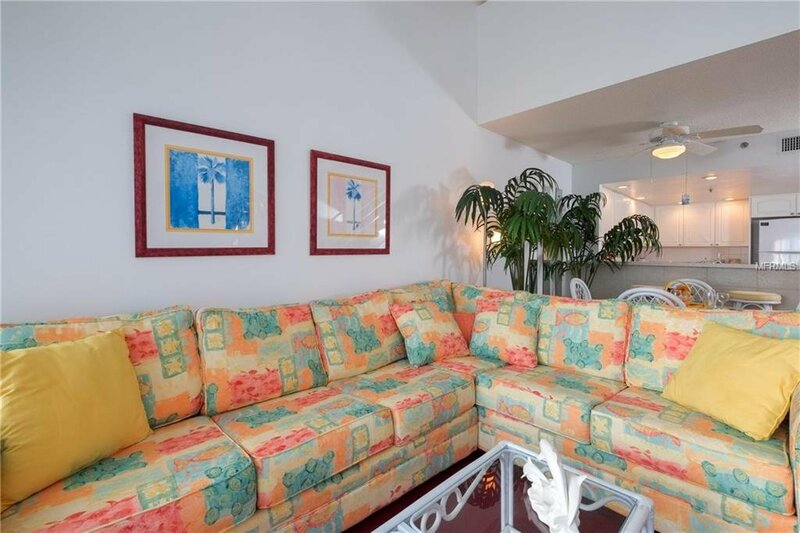 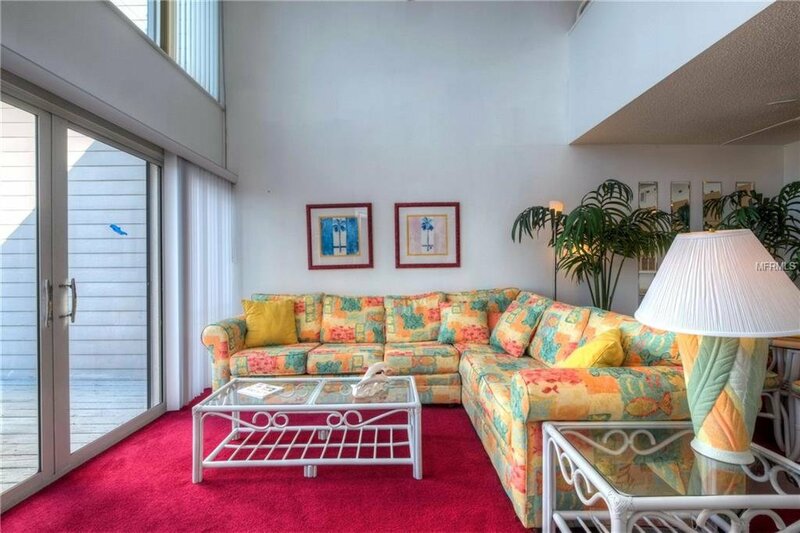 Soaring ceilings and tropical décor are just the beginning of this beach lover’s dream. 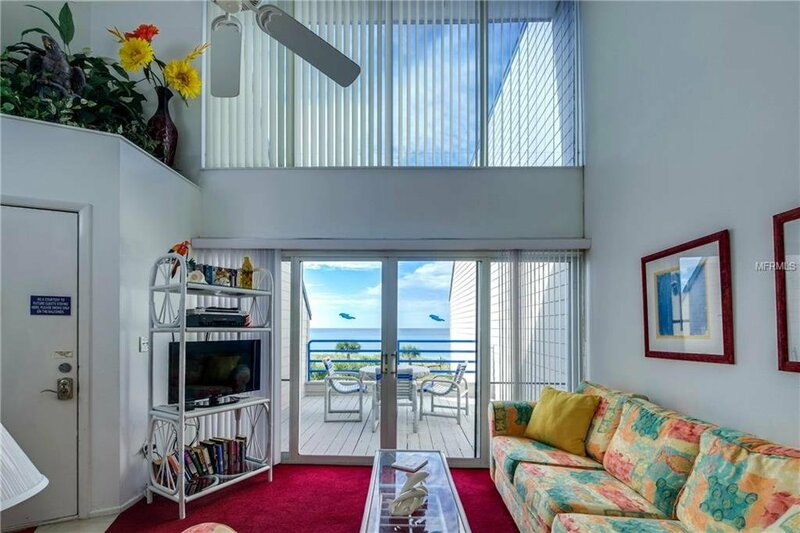 Natural light streams through the virtual 2 story wall of windows showcasing your breathtaking views of The Gulf of Mexico. 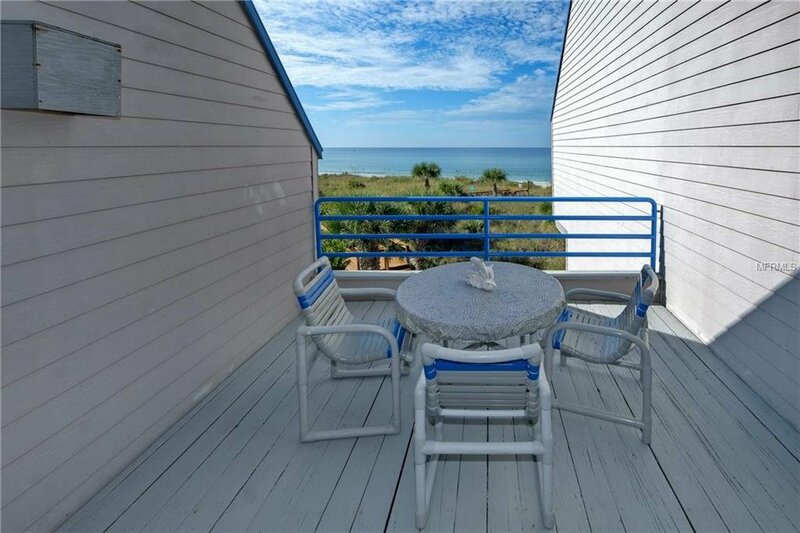 Plan your day with a cup of coffee at the breakfast bar, or possibly enjoying Gulf views from one of your 3 private balconies/sundecks. 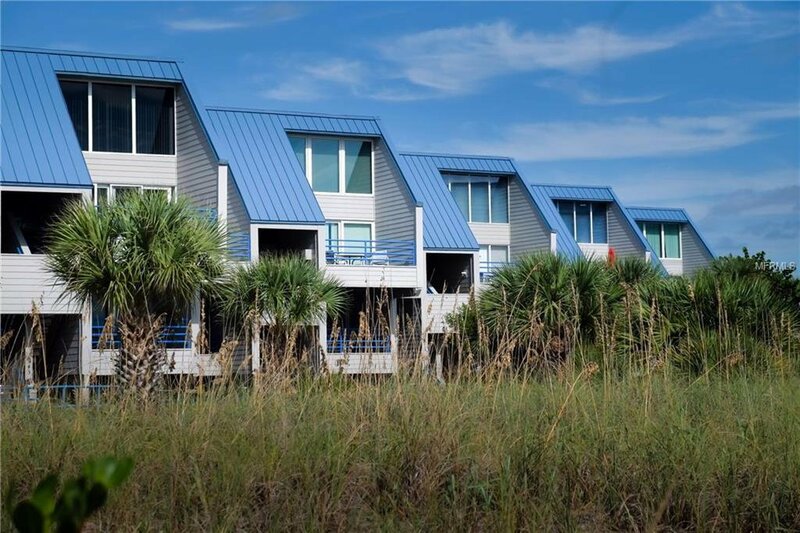 Located less than ½ mile from favorite local restaurants and entertainment, and near numerous golf courses, boating, and shopping, there is always something to do. 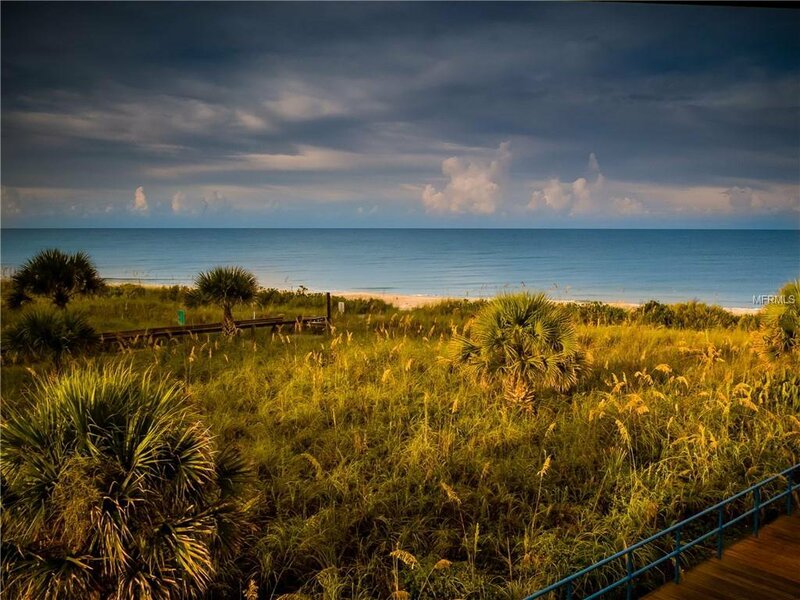 End your day on the beach watching a spectacular sunset. 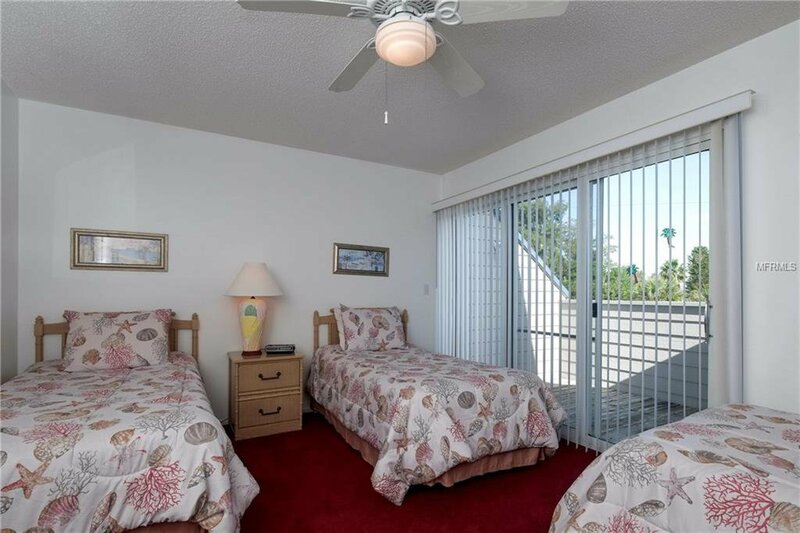 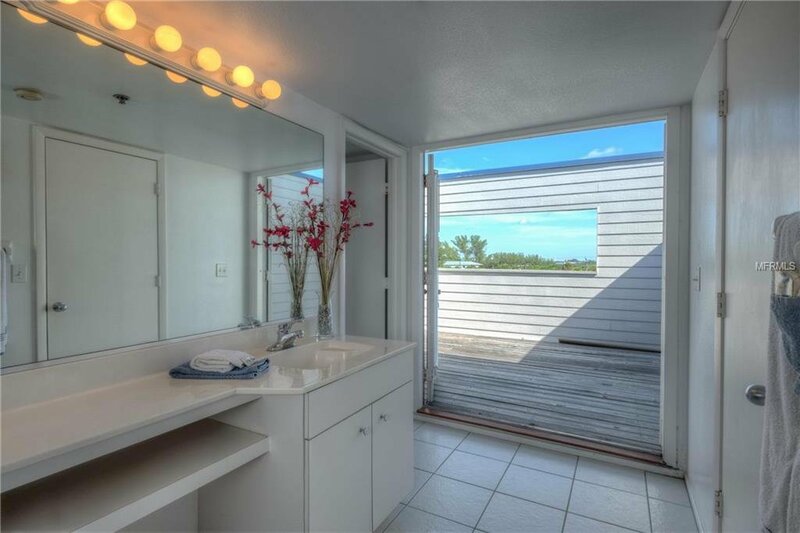 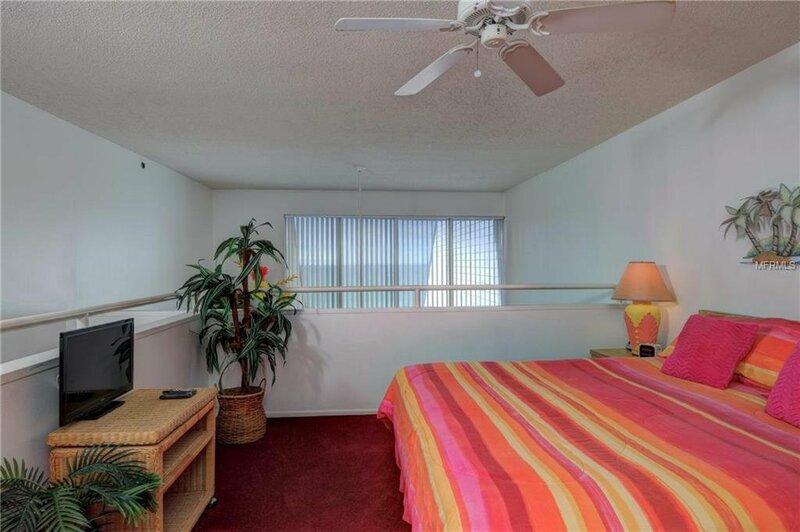 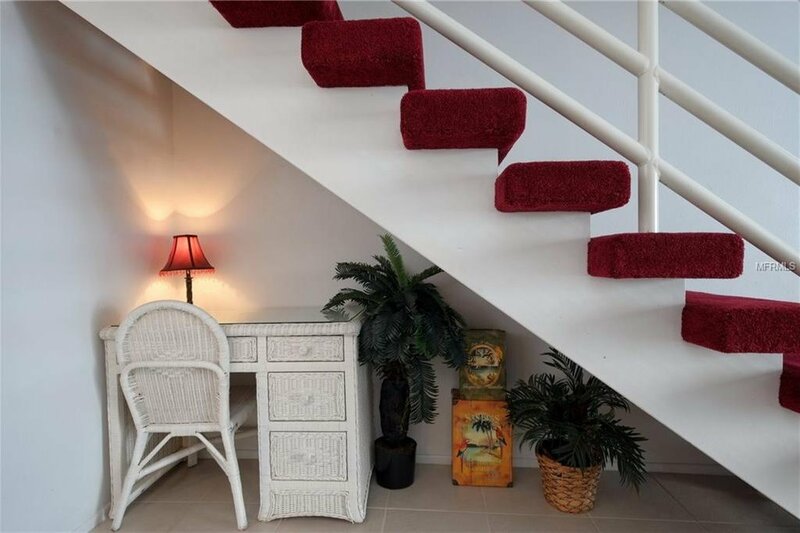 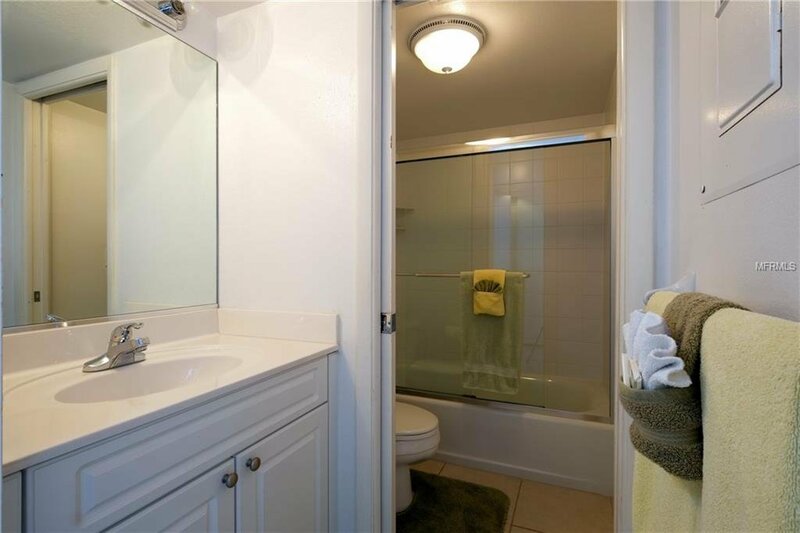 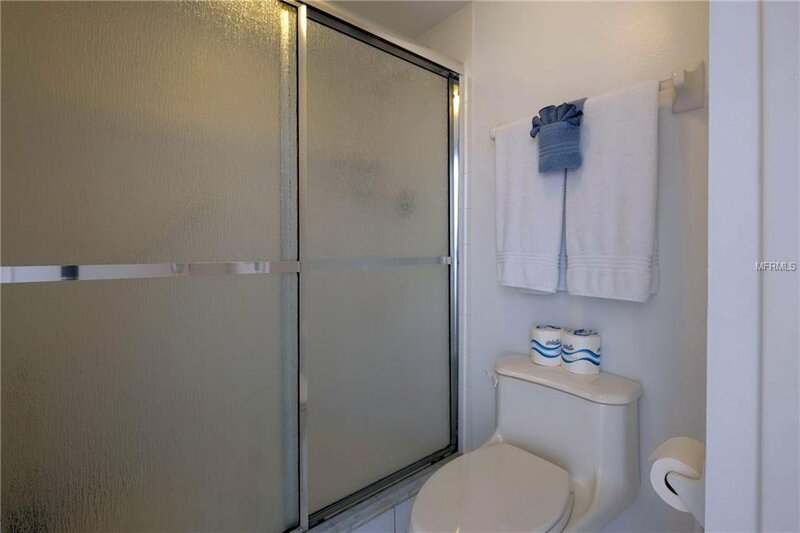 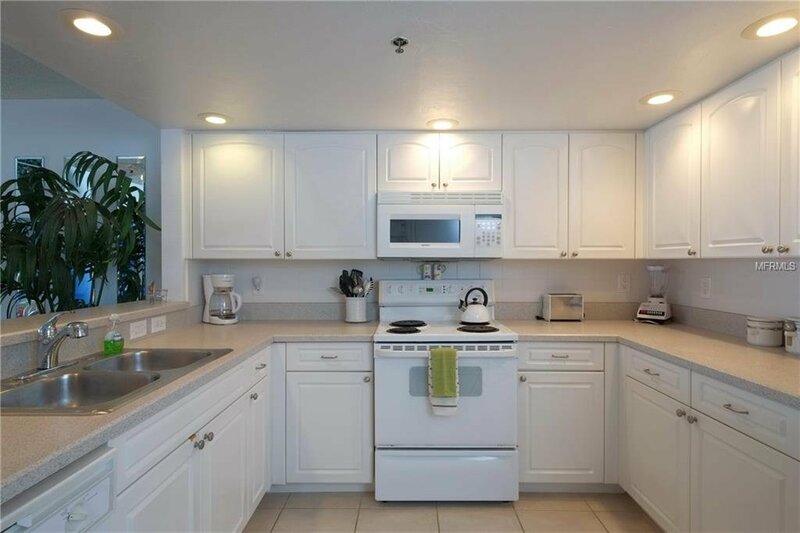 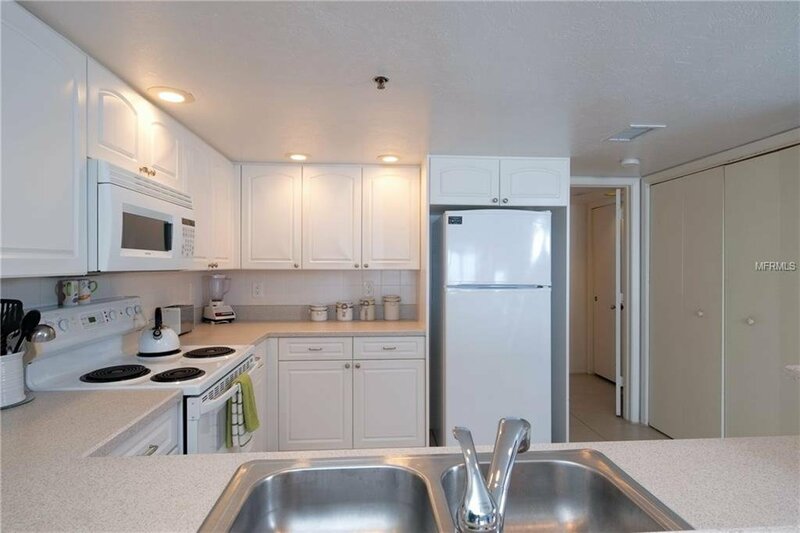 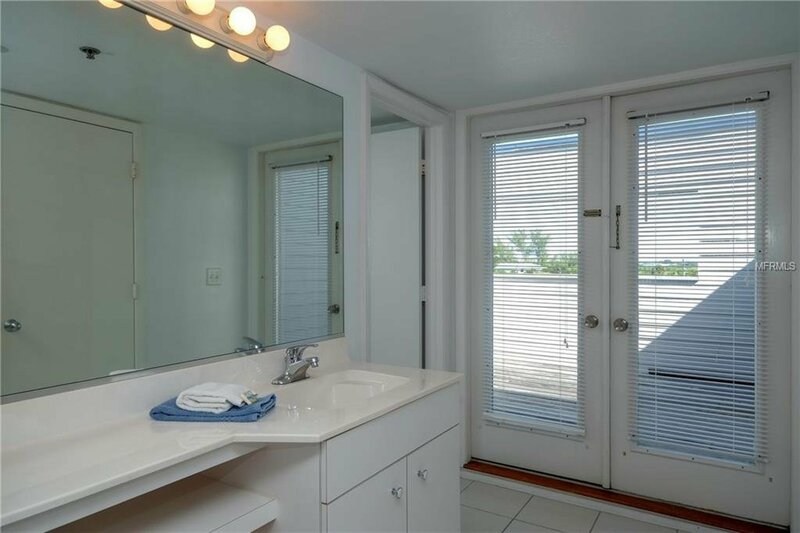 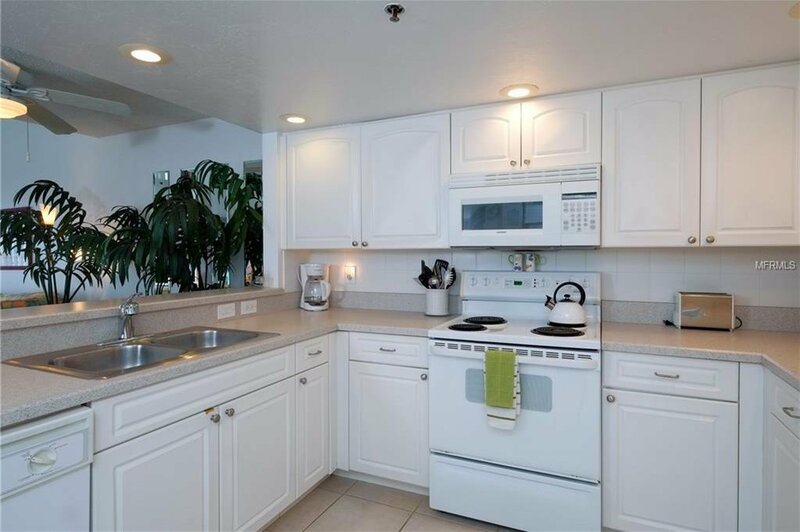 This affordable, meticulously maintained unit has ample storage, a desk/office space, washer & dryer, and comes turnkey furnished so you can just relax and enjoy the laid-back Manasota Key lifestyle. 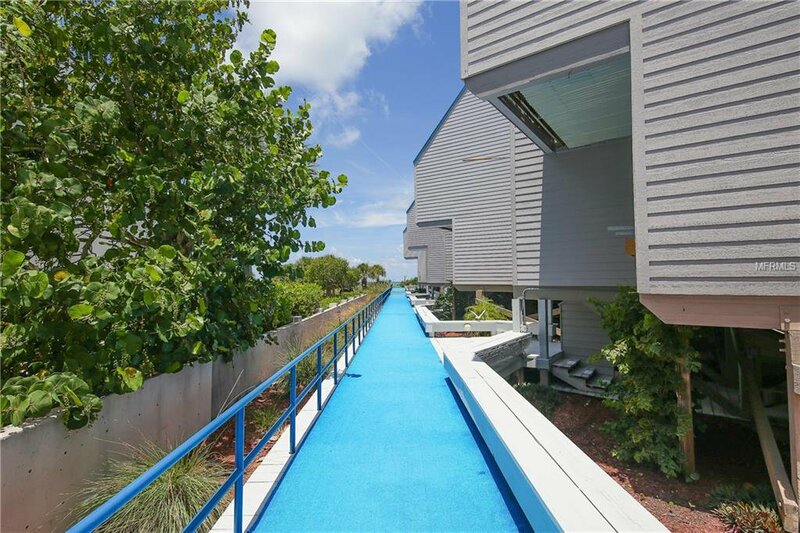 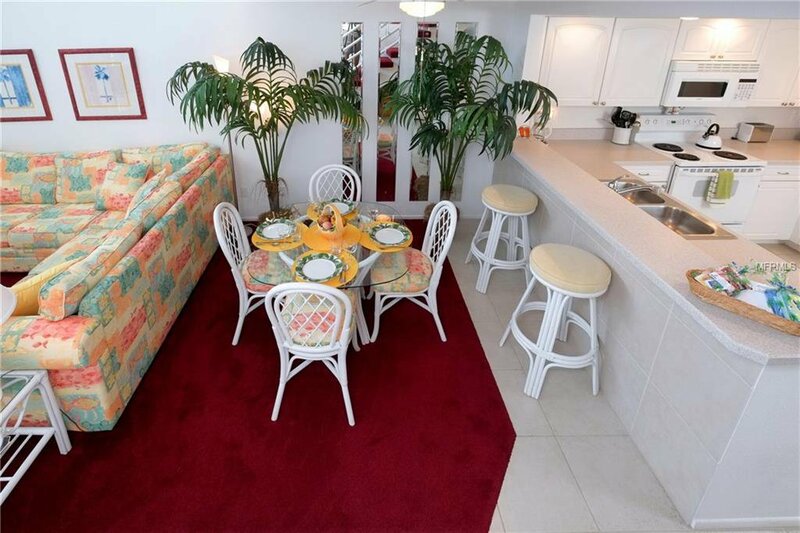 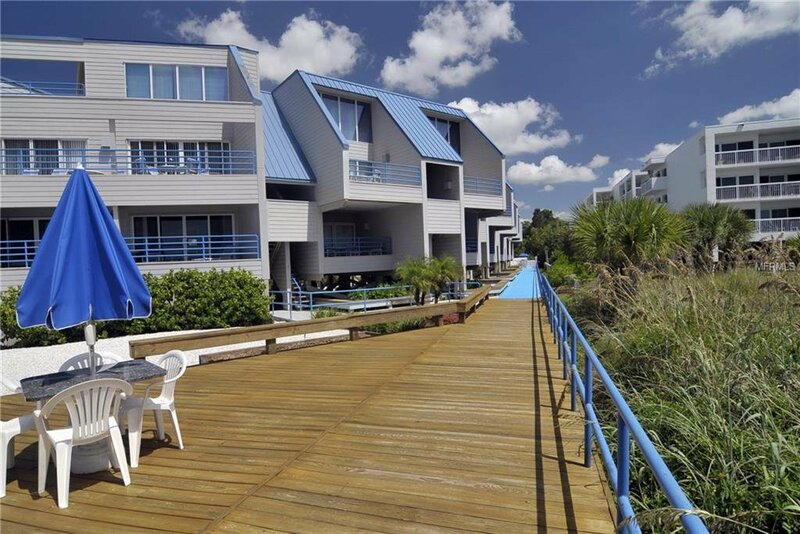 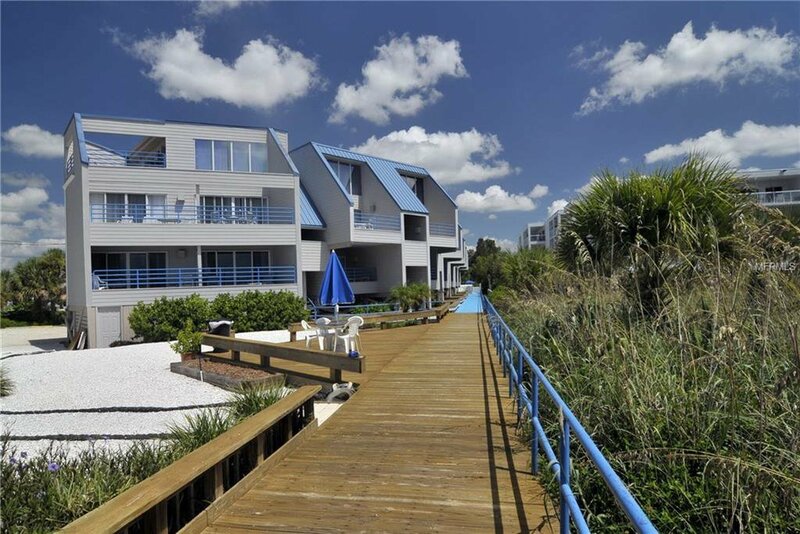 The Boardwalk is a favorite local complex with one of the most beautiful beaches in the area. 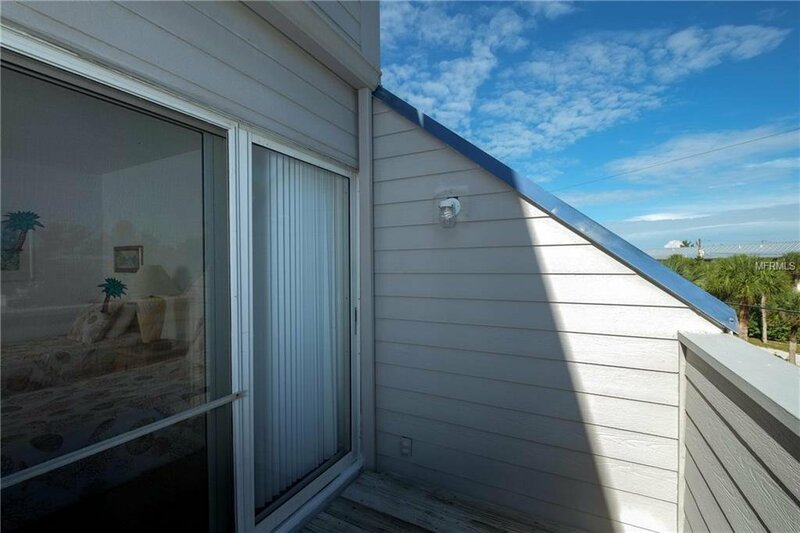 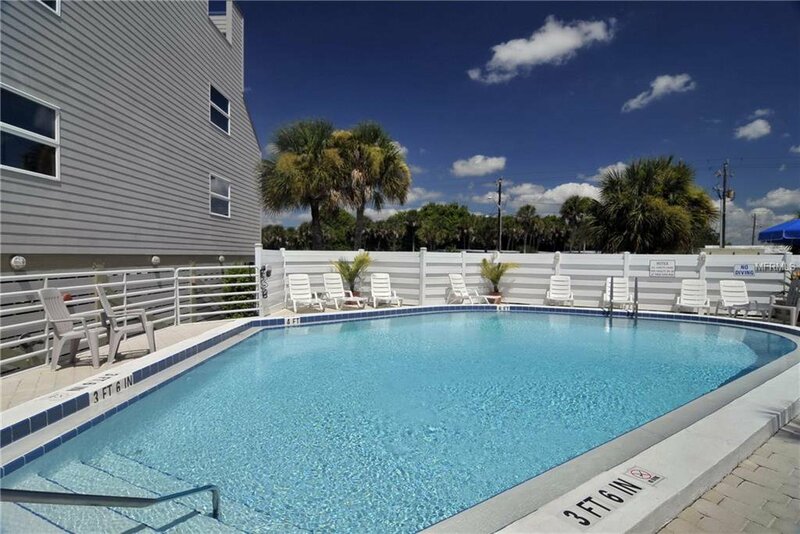 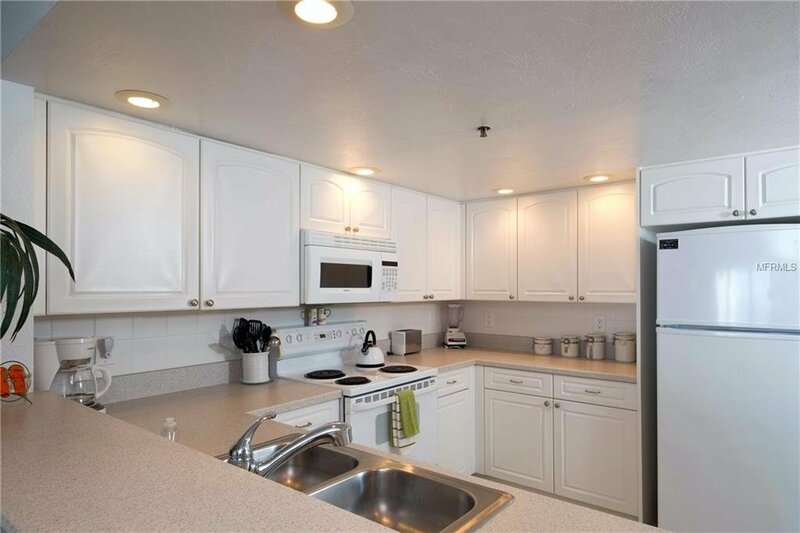 Community amenities include a private beach, heated pool, BBQ area, and private parking under the building. 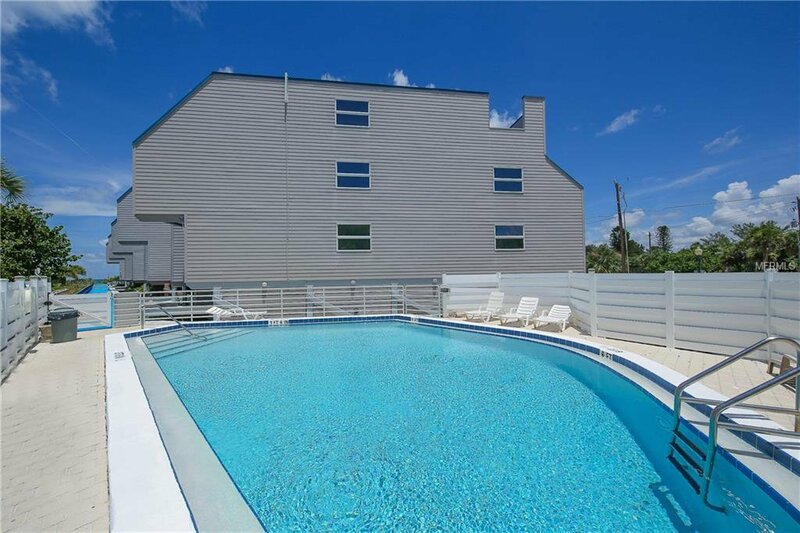 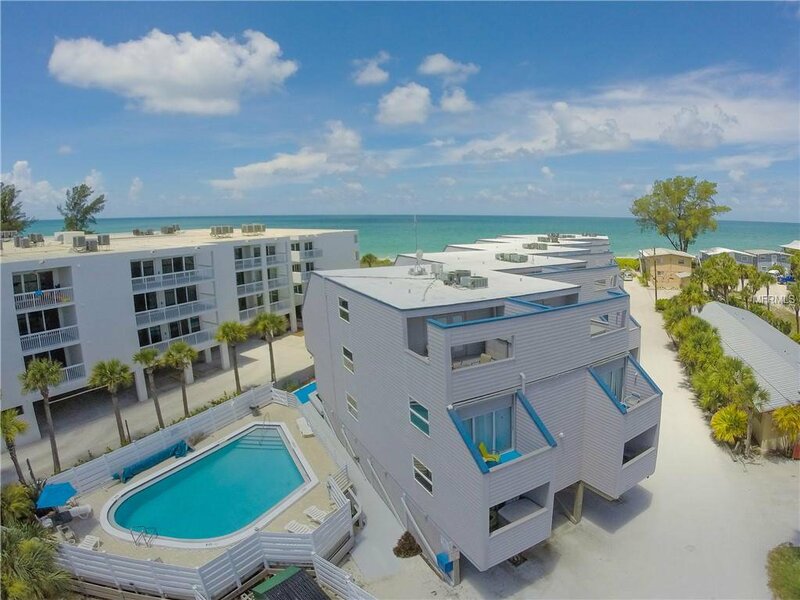 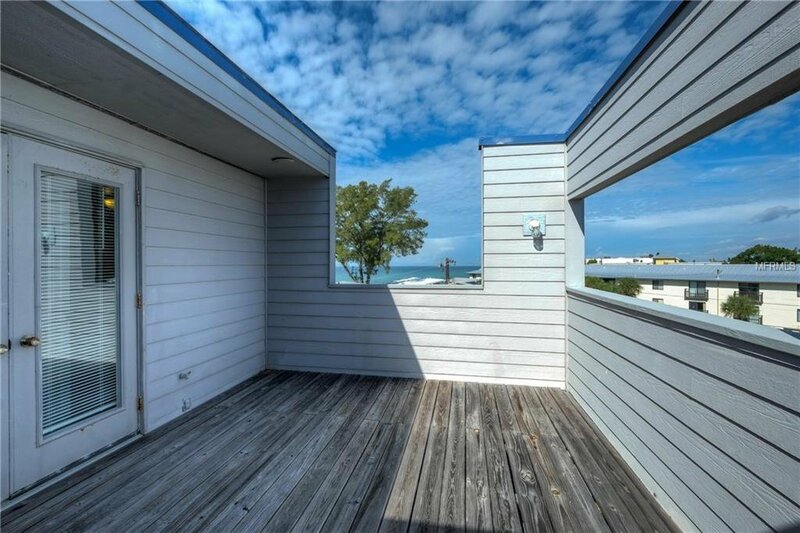 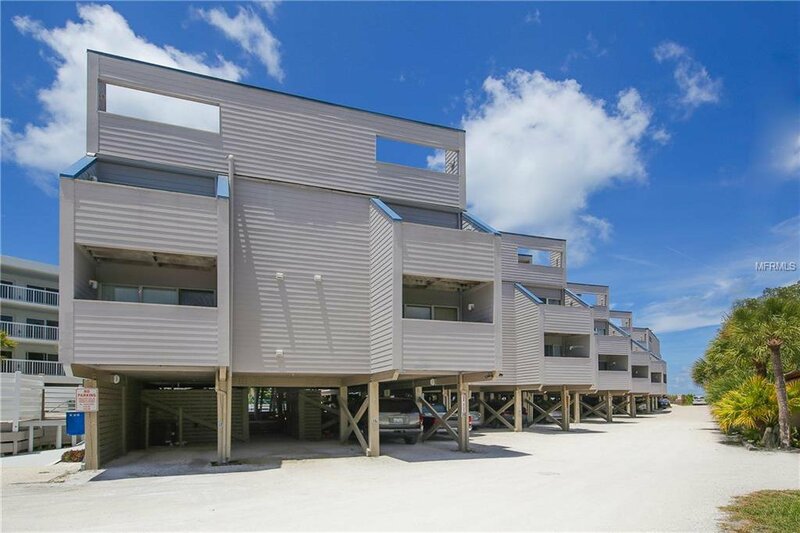 These popular units rent weekly, year-round, many 40 weeks or more; perfect as an investment property, vacation residence, or combination. 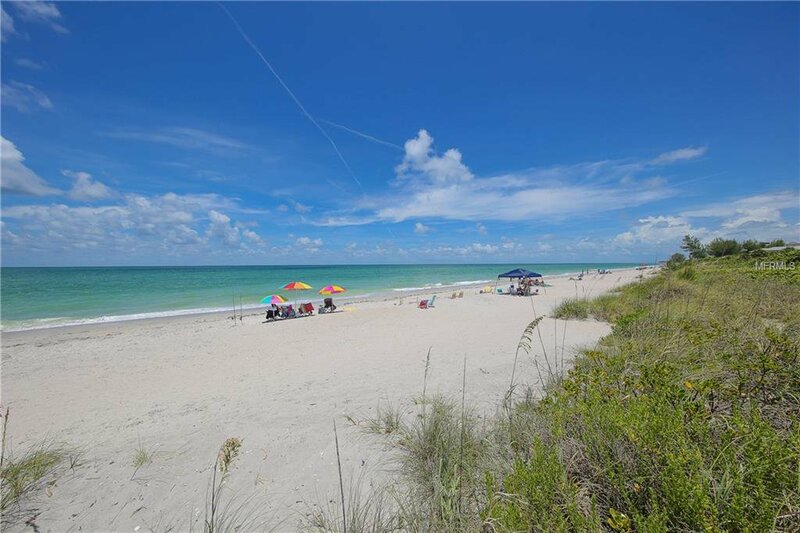 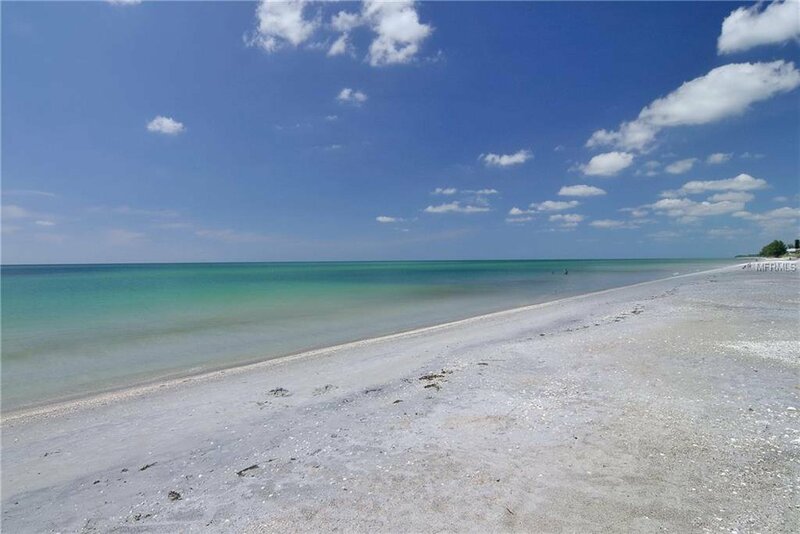 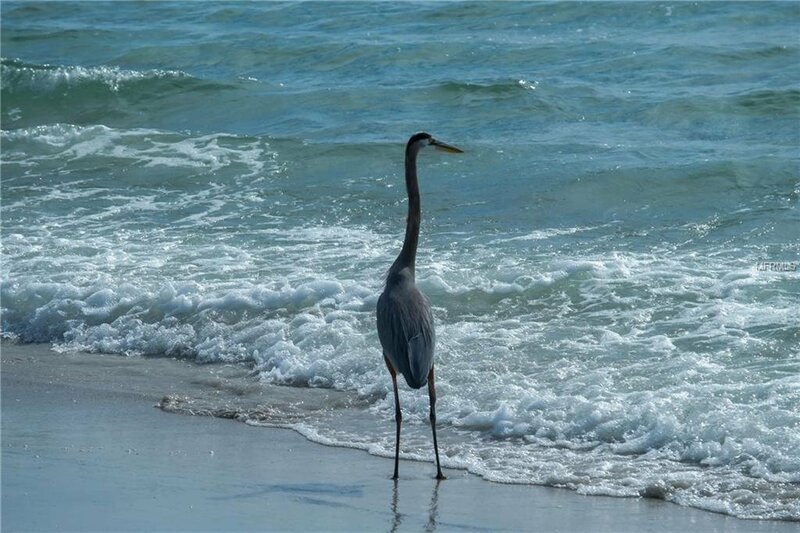 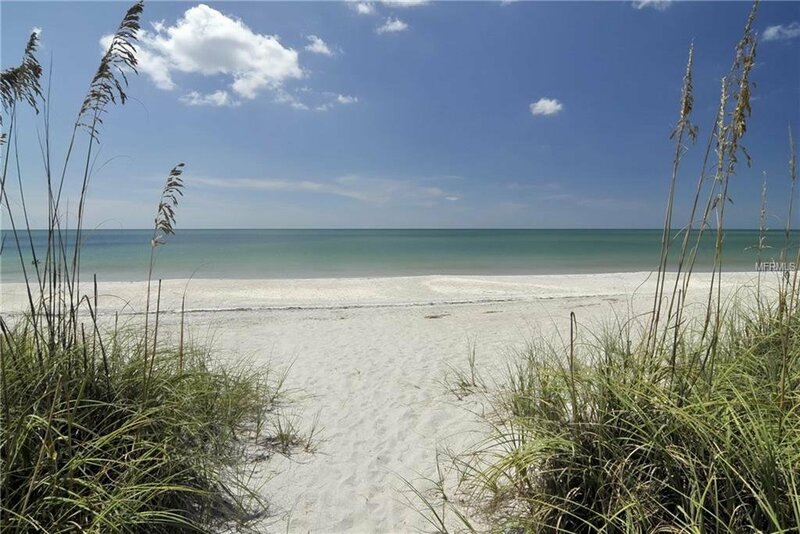 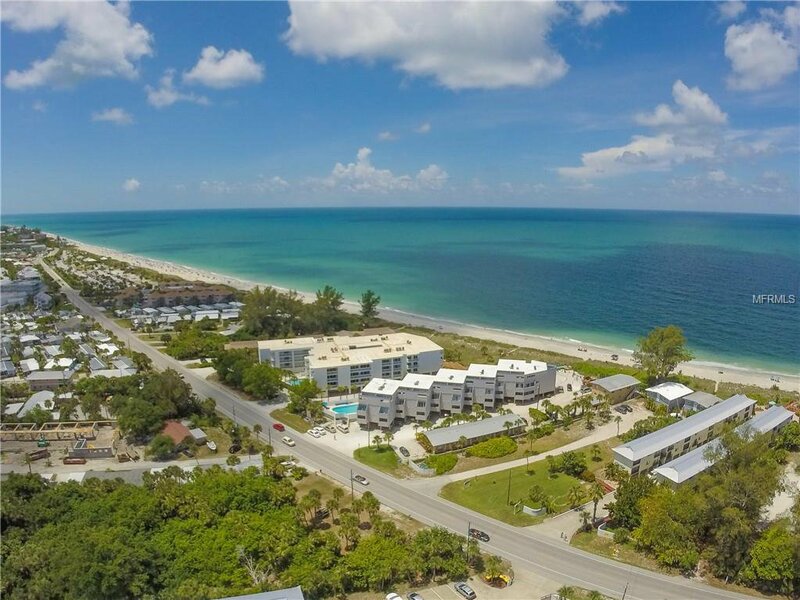 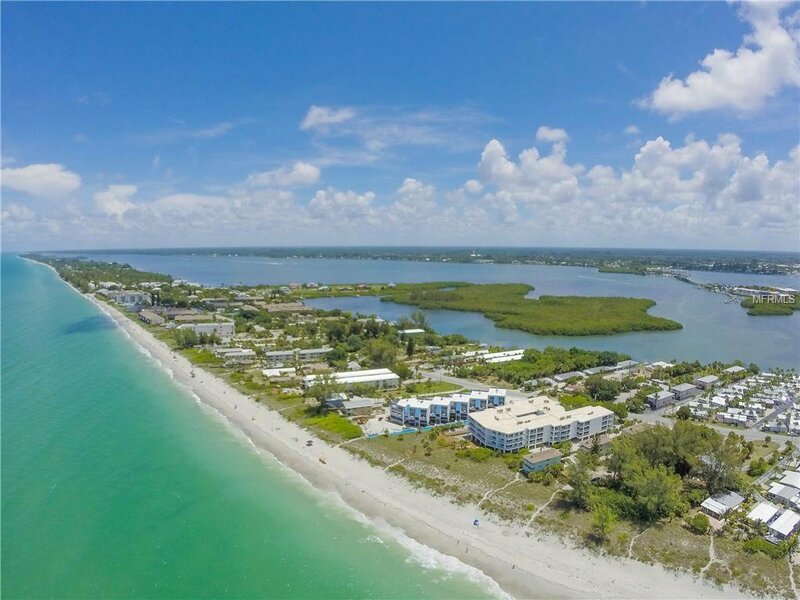 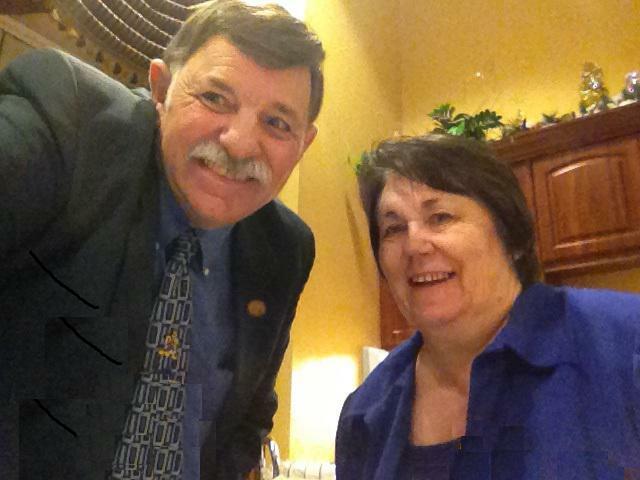 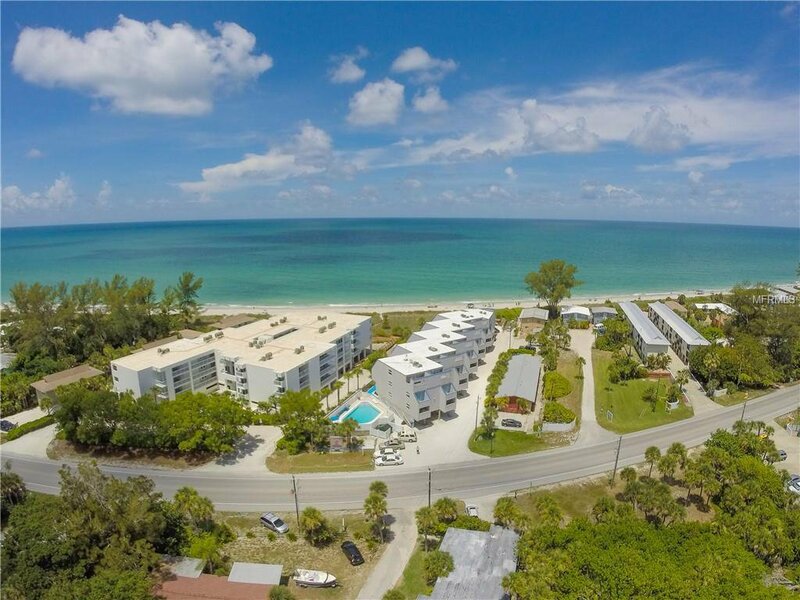 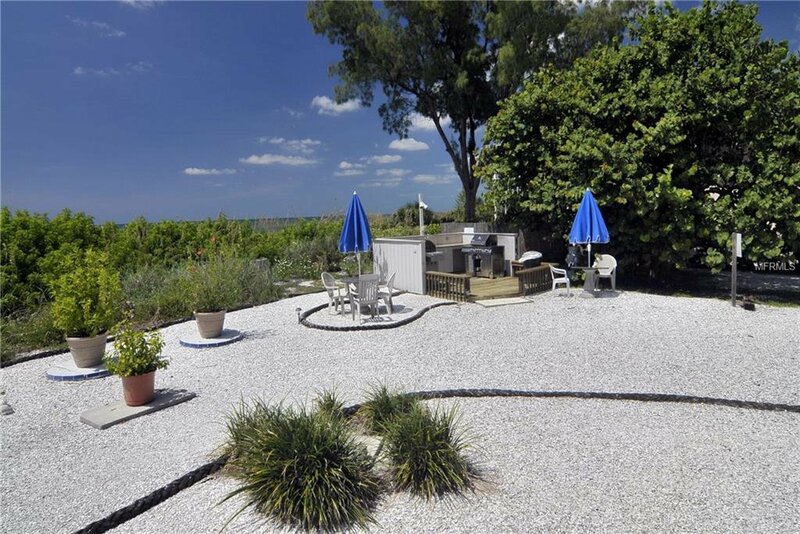 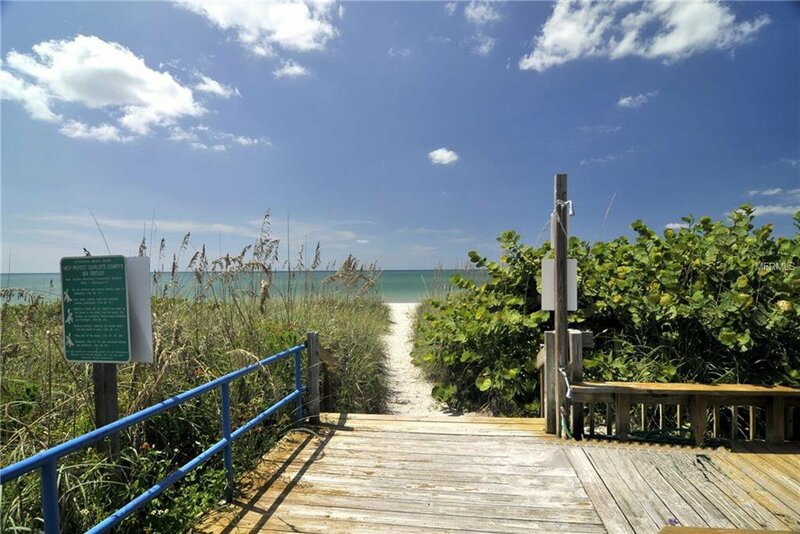 One more decision - what do you like most about Manasota Key? 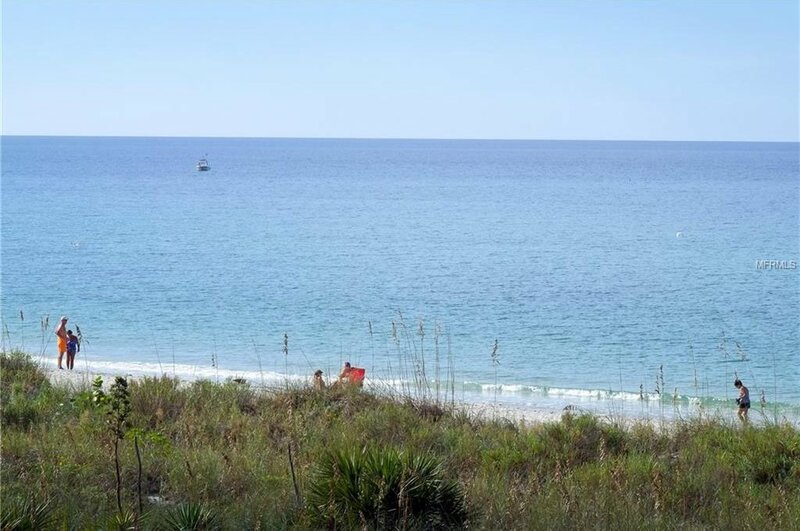 No traffic lights or high rises, the sandy white beaches, or the sparkling clear blue Gulf of Mexico? 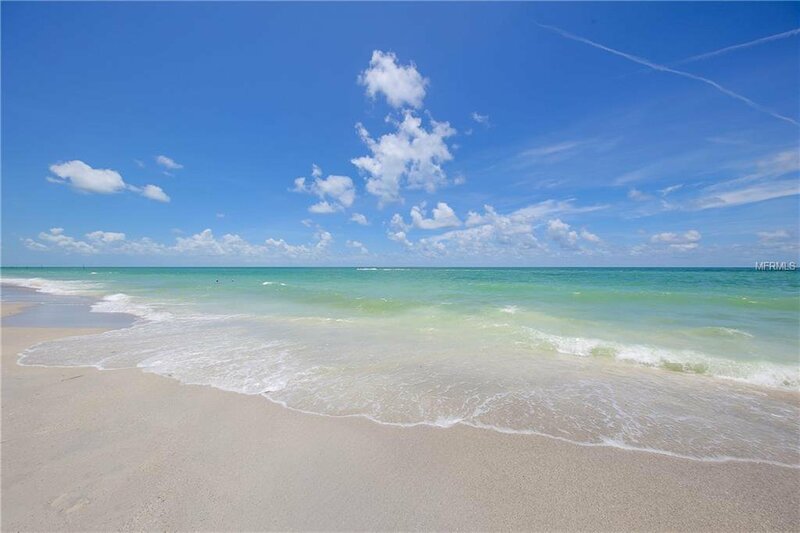 You don’t have to decide. 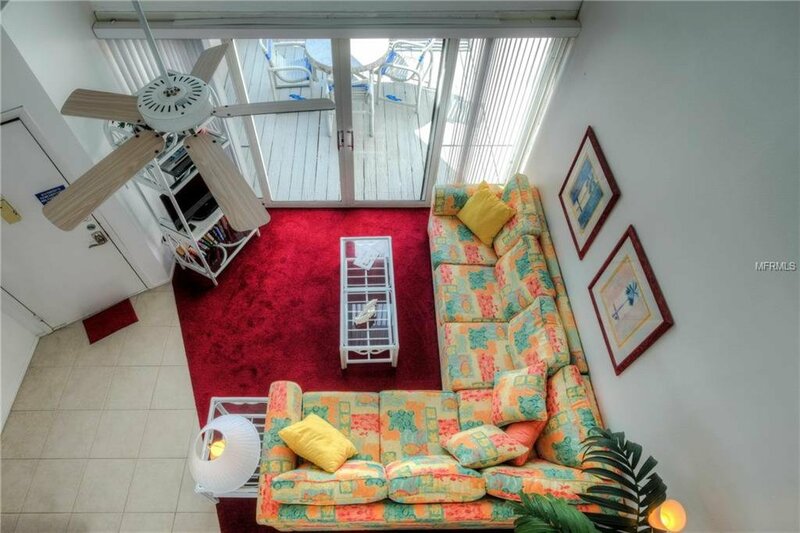 They are all yours at The Boardwalk!